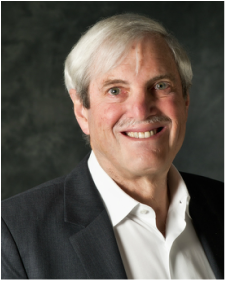 Leonard Sherman is an Executive in Residence and Adjunct Professor at Columbia Business School and Forbes ​contributor, with over forty years of experience in business, teaching and research on business strategy and entrepreneurship. He currently teaches courses in the MBA and EMBA programs, where he received the Dean’s Award for Teaching Excellence in 2013. Prior to his academic pursuits, Sherman was a Senior Partner at Accenture, where he provided management counsel to CEO’s in a variety of industries, served as the president of two business units, and helped launch the firm’s corporate venture group as a General Partner, serving as a board member for five technology-based startups.